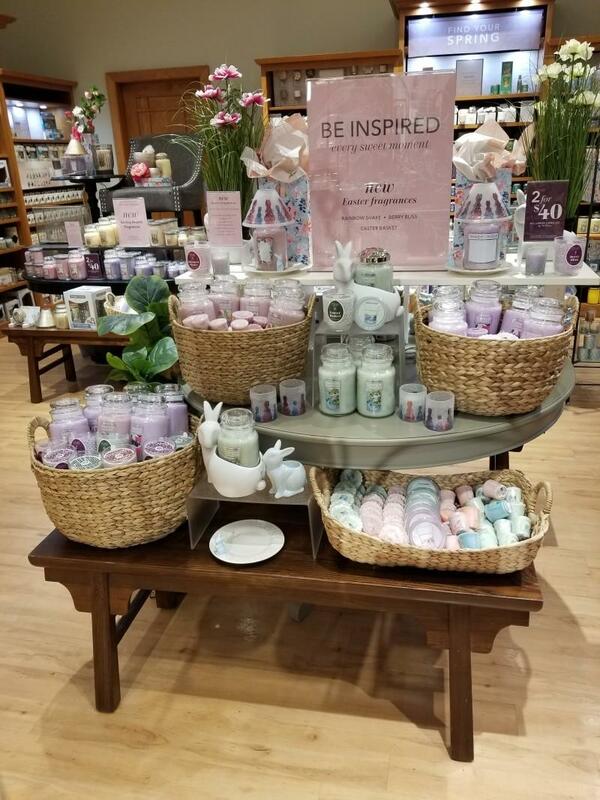 Easter is April 21st and Mother’s Day is only 3 weeks after that so now is the time to stop into Yankee Candle for perfect gifts. Personalize your candle with our Personalized Photo Label and your own photo, or our NEW Expression Label featuring artistic labels with a place for your message and a variety of beautiful patterns to choose from. Be creative, be thoughtful, be remembered.